Superior Warmth: Fuse out the cold with the warmest wetsuit on the planet. 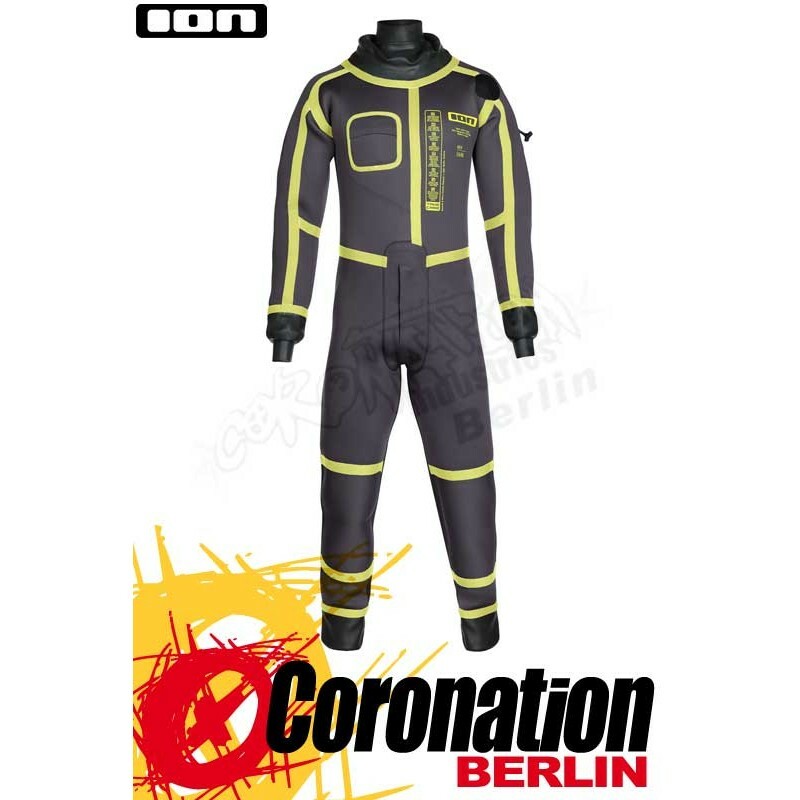 Dry: Diving Drysuit Seam Technology and 100% waterproof tested. Comfort: Slip in and out with ease thanks to its roomy fit. ION Fuse 2019 Trockenanzug: Cold means nothing! - By using V-Foam for the entire suit we saved about 300gr of weight when dry. - Only plastic parts are used for the revised detachable hood in order to avoid the 'Push' buttons getting stuck when corroded. - A revised cut of the arms results in a better fit overall. Those riders who mean business and won't let plummeting temperatures get in their way. Built to conquer even the fiercest of sub zero temperatures, the FUSE is the warmest Dry Suit on the market. After warmth, safety is our primary concern so we combine features such as the Storm_Whistle and Re_Flective prints so you can go fourth and ride confidently. The FUSE also features a Detachable_Hood incase you'd prefer to wear a warm beanie, while the built in Hero_Meter will keep you up-to-date with temperatures. New this year is the abrasion resistant Supratex_Buttock for an extend lifespan. The final touch is the rigorous testing of the water proof Diving Drysuit Seams each suit must surpass before leaving the factory. Come wind or waves you're guaranteed to get your adrenaline fix no matter what. Ever tried to call for help in a roaring storm? Difficult! That’s why we looked for the loudest safety whistle on the planet and found it: The Storm_Whistle®! This incredible whistle is twice as loud as any other mouth-blown whistle in the world and even the US military, special forces and the police is using it. And the best thing is: it even works in and under the water due to its patented harmonic chamber creating the extreme 3150 hertz frequency sound. 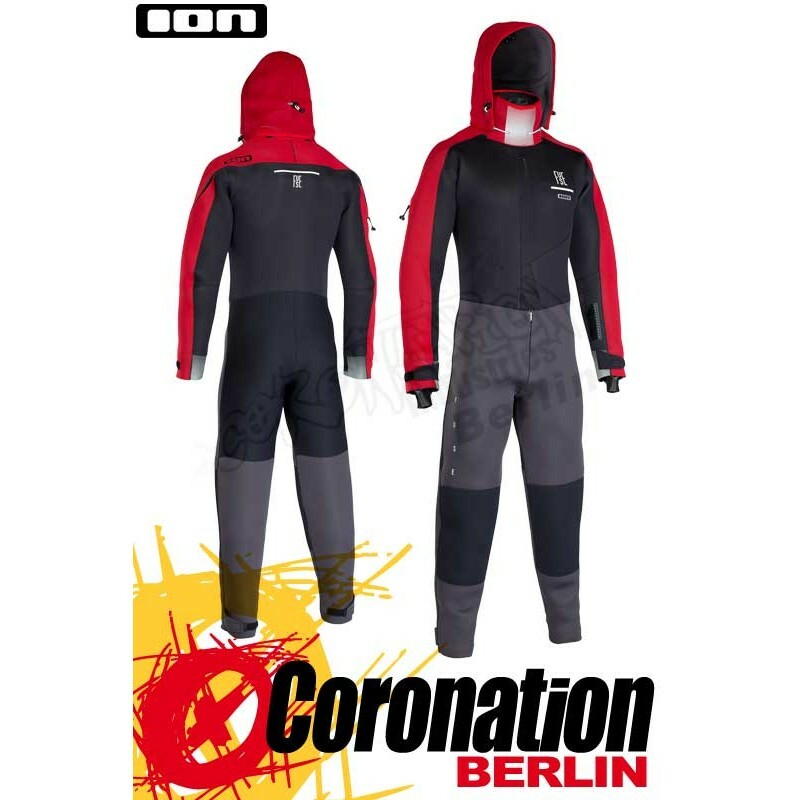 Visual safety feature for FUSE and ENVEE drysuits: being out on the water in cold winter time can be seriously dangerous especially because it is getting dark much earlier. In case of an emergency you now can rely on additional reflective prints on the shoulder / hood area, which makes it a lot easier to be detected by SAR crew searchlights. "The ultimate answer to a full bladder in a drysuit when it’s freezing outside: This TIZIP Master_Seal® zipper (same quality as on the back) provides the crucial feature for a long day on the water. The easy pull zipper tape can be stored away inside the opening above, so nobody will even notice it’s there." Premium brand TIZIP Master_Seal® zipper prevents water from leaking in and makes the ENVEE drysuit highly waterproof for above-water sports like kiting, windsurfing, surfing, SUPing, etc. This VISLON quality tooth construction provides a smooth low-friction closing/opening and keeps out the water effectively. 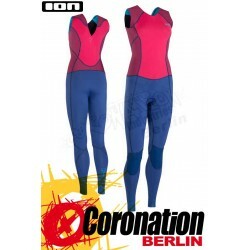 It is also much more flexible and needs less lubrication than other zipper types. This years updated construction features a metal free attachment of the hood to prevent the bushbutton get jammed due to corrosion. All for an extended lifespan of your Fuse. Only super flexible SEAMTITE® Latex_Cuffs by the premium brand SPECIALISEDLATEX are used for the FUSE drysuit on the wrists and ankles to prevent water leaking into the drysuit. The neck cuff is made of super soft and stretchy Neoprene with Glide_Skin inside similar to our Onyx models to improve warmth, wearing comfort and avoid choking. 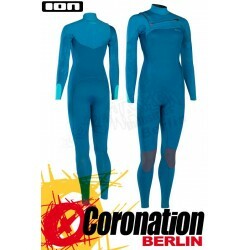 Application: The seam technology is commonly used in thicker wetsuits (approx. 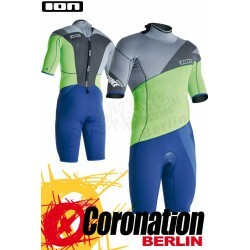 3–6 mm ) and Neoprene that requires top water resistance. Glueing: The edges of the Neoprene panels are covered with a highly adhesive, UV resistant contact glue which takes a few minutes to dry, after which the glue is applied a second time to make it even stronger. Assembling: The corresponding edges of the Neoprene panels are put together by hand, then squeezed firmly together with an electric pressing tool cm x cm in order to achieve optimum resistance against tearing. Sewing: After glueing, the seams are stitched on one side only with a special blind-stitch sewing machine. A curved needle inserts an elastic seam through the Neoprene layer, without actually perforating all the way through to the other side. If you can see the stitching on one side only, then it’s a glued blind-stitch seam. Pro’s: The use of this technique makes the seam tear proof, elasticated and highly water resistant providing great insulation and comfort. Con’s: This type of manufacturing process is extremely complex, time consuming and ultimately very expensive. No need to panic! 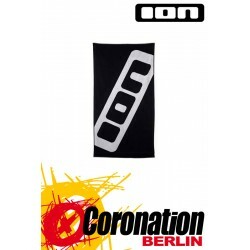 All ION wetsuits are equipped with a clever key pocket, inside of which is an elasticated attachment. 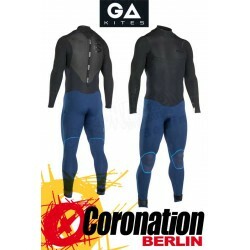 Depending on the model of the suit, this feature can be found on the calf, arm or other area. *Please note. Only store water resistant keys in order to avoid any damage. Highly abrasion resistant. . Great strength against tearing. 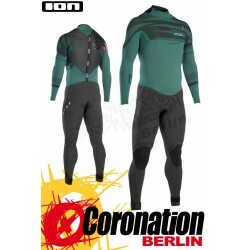 Diving Drysuit Seam Technology and 100% waterproof tested. Slip in and out with ease thanks to its roomy fit. 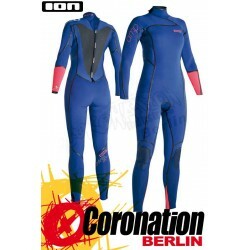 Fuse out the cold with the warmest wetsuit on the planet. Your question has been sended !